Prominent location in Crowborough High Street and directly opposite branches of Santander bank & Boots chemists. 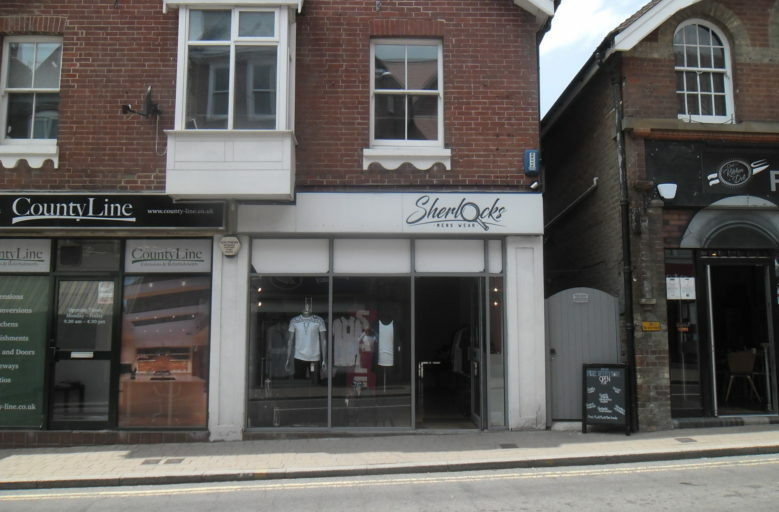 Other businesses close by include ladies fashion & boutique shop and a branch of Barclays Bank. 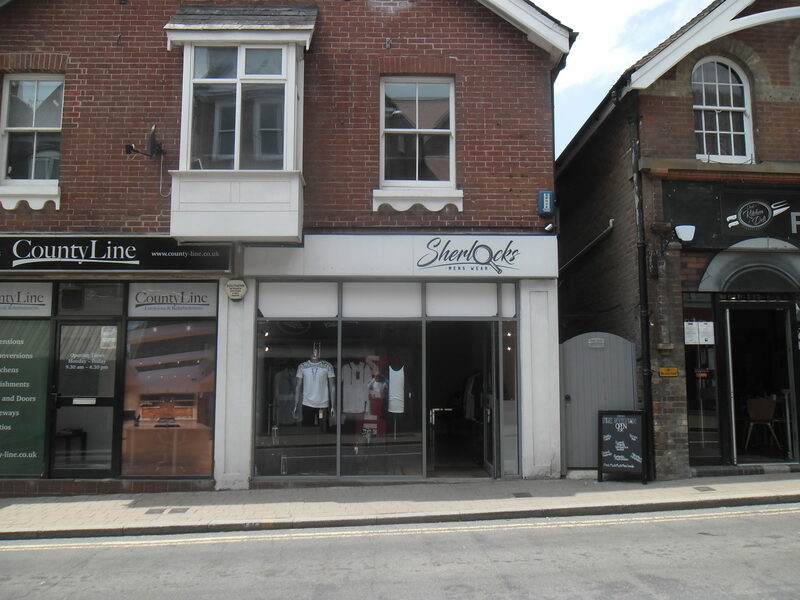 Shop overall 23.3 sq m (248 sq ft) having suspended ceiling with inset lighting and wood laminate flooring. Rear office/store/kitchen 15.4 sq m (165 sq ft) fitted with stainless steel sink unit, part tiled walls, worktop, wood laminate flooring. Door to small lobby with door to cloakroom having low level wc plus hand basin. New lease, length to be agreed on normal proportionally full repair and insuring basis.